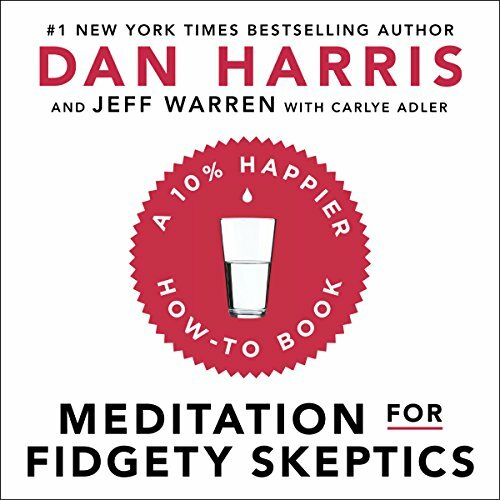 Showing results by narrator "Dan Harris"
ABC News anchor Dan Harris used to think that meditation was for people who collect crystals, play Ultimate Frisbee, and use the word ""namaste"" without irony. After he had a panic attack on live television, he went on a strange and circuitous journey that ultimately led him to become one of meditation's most vocal public proponents. 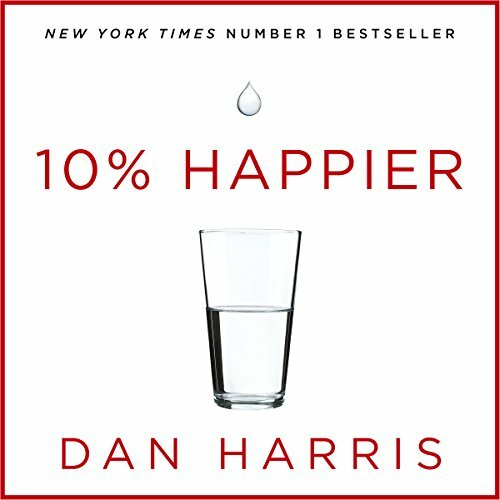 Here's what he's fixated on now: Science suggests that meditation can lower blood pressure, mitigate depression and anxiety, and literally rewire key parts of the brain, among numerous other benefits. And yet there are millions of people who want to meditate but aren't actually practising. What's holding them back?